for $223,000 with 2 bedrooms and 2 full baths. This 1,120 square foot home was built in 1968 on a lot size of 4000 Sqft..
MOVE IN READY!! Absolutely beautiful! !Completely redone with modern design. NOT just a fix and flip. 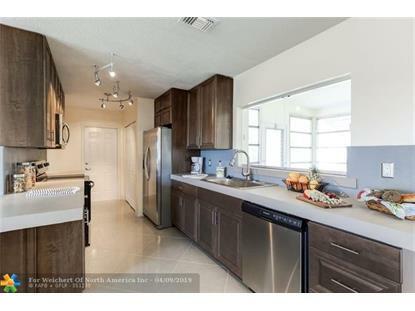 Gorgeous brand new kitchen with high end custom cement counter tops. 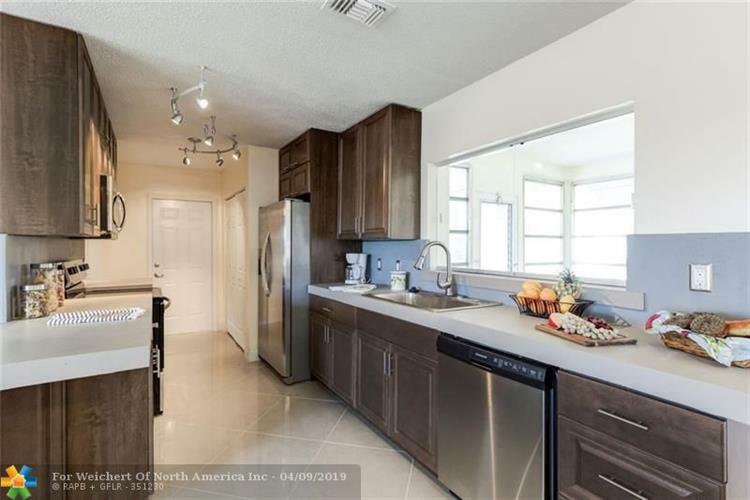 2 brand new bathrooms, all new large ceramic floors, new light fixtures throughout. Washer /Dryer room added under air. All new plumbing and electric. Code compliant with closed permits. Close to shopping, health care, restaurants, entertainment, walking paths, golf courses. 55+ Community. Super low maintenance of $65 per month includes lawn care, outside water, sewer, trash, heated community pool and activities.